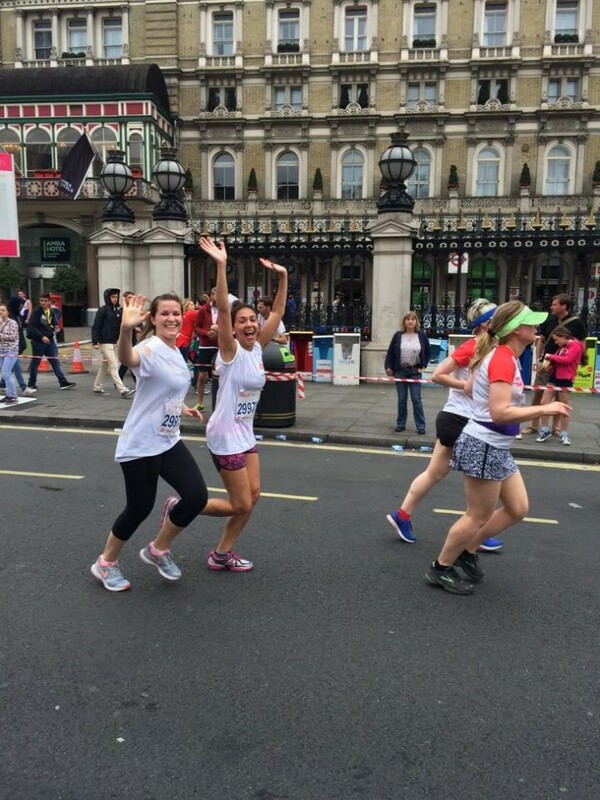 On Sunday 12th July 2015 an energetic team of 15 took to the streets of central London and raced-for-ace in the popular British 10k London Run. The atmosphere on the day was electric with thousands of spectators and runners lining the streets of central London. Our fastest male runner on the day was Max Harrison, completing the 10k in a very speedy 45:35 mins with Amelie Johansson following not too far behind and completing the race in an incredible 56:22 mins for the girls! The rest of the team, including our two wonderful interns, provided an amazing effort and energies throughout remained high with each individual completing the day in equally as impressive times. 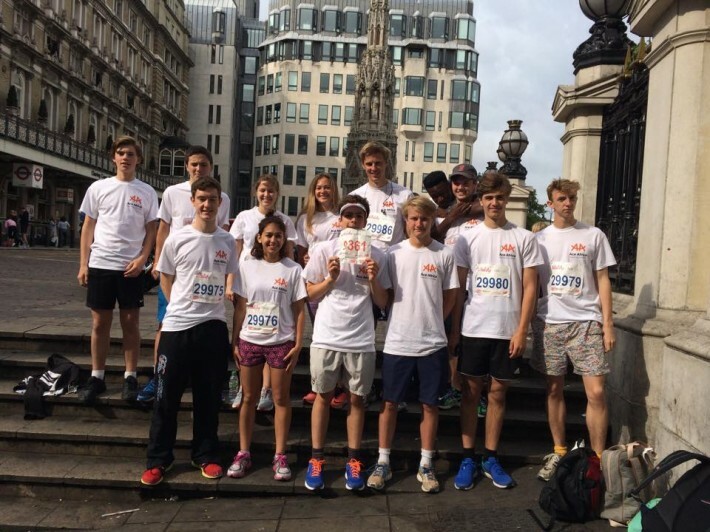 It was great to have a contingent of runners from Eton College supporting Ace this year. Our current fundraising total so far stands at £4,358.78 with more donations filtering in as you read! All of your fundraising efforts have been wonderful, and these vital funds really will go huge way in supporting our programmes in both Kenya and Tanzania. We would like to say a HUGE thank you to all of our Ace runners on the day and most importantly thank you from the many thousands of children and community members you have managed to help along the way. 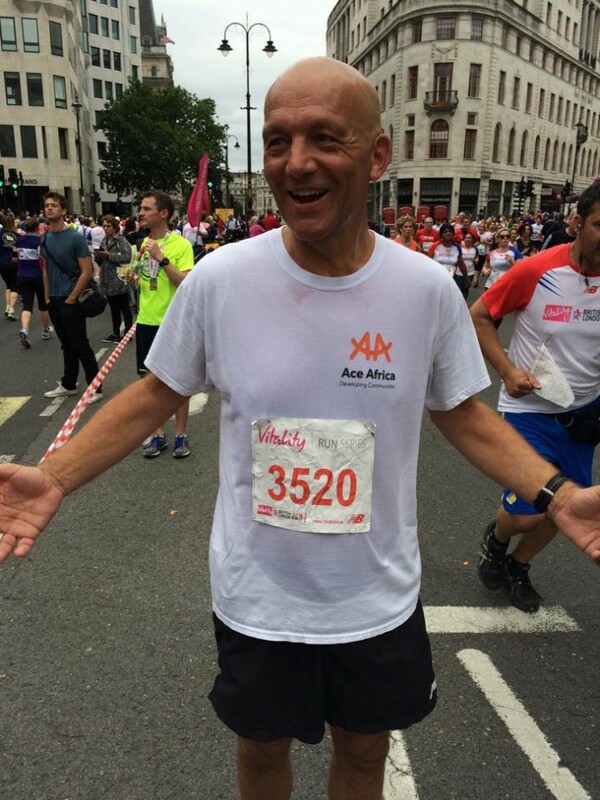 If you would like to race for Ace in next year’s British 10k London Run or this year’s Royal Parks Half Marathon taking place on October 11th please do email event@ace-africa.org for more information or to sign up today.